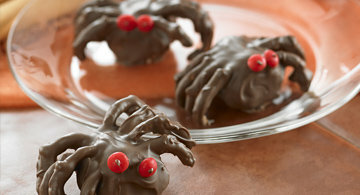 Top Halloween Recipes - Spooky Fun Treats & Appetizers! One of the scariest growls comes from an empty stomach. 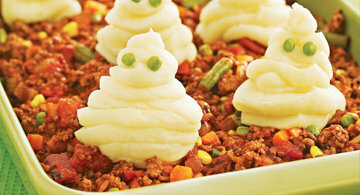 Feed your party go-ers with our recipe Halloween recipe ideas. 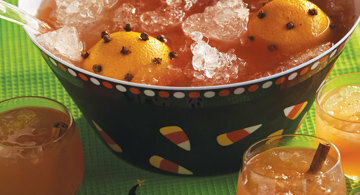 Add a taste of pumpkin to your favorite dishes. 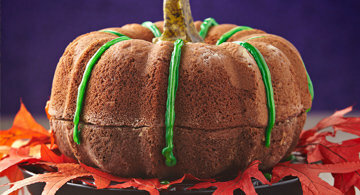 See our top 13 Pumpkin Recipes. 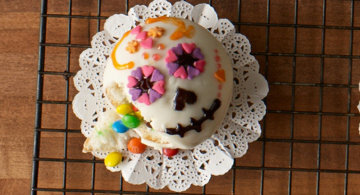 Celebrate Día de Los Muertos by decorating your own sugar skull cupcakes, complete with a breakable shell and surprise candy center. 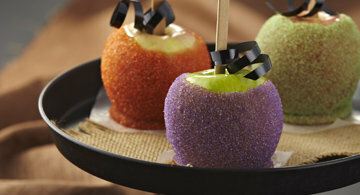 Sink your fangs into 4 easy ideas for decorating candy apples. No tricks, just treats. See some of our favorite dessert ideas. Salty and sweet ideas for light snacks and nibbles. 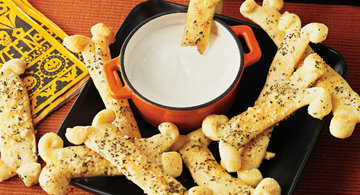 Warm up with this fall favorite. Chili is a great party-meal you can make ahead in a crock pot or oven and have ready-to-serve. 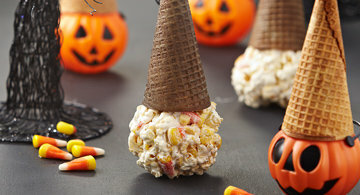 Browse all of our Halloween recipes. Mix up a wicked batch of delicious cocktails concocted by our H-E-B Chefs.